Have you ever had a dream with a message so strong that it stayed with you long after you woke up? 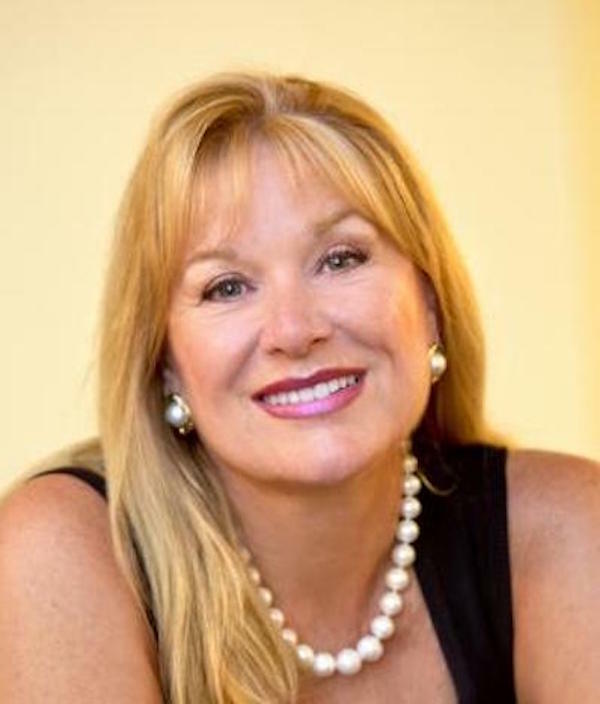 Join Caroline for this fascinating interview exploring the importance of dreams with messages and how they can be integral in diagnosing cancer and other serious illnesses. The last 6 months have been an amazing journey for myself, my family, and my youngest Scotty. Scotty returned home from college for winter break in December of 2017 with a diagnosis of Stage 4BS Classic Hodgkin Lymphoma. Team Scotty was formed of his closest friends and family. He opted for chemo and a highly nutritious diet. I became his official caregiver with my partner Jason and I making sure all of his needs were met. The journey has not been fun at times, but Scotty has done an amazing job with his healing process and is now cancer free. He’ll be returning to college in the fall of 2018. My consciousness surrounding cancer has been raised tremendously from our family's experience. 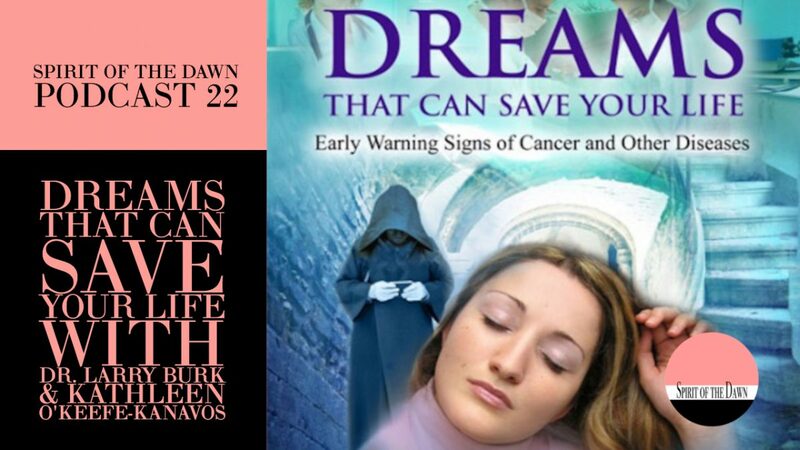 When I received the book Dreams That Can Save Your Life: Early Warning Signs of Cancer and Other Diseases, I could not put it down. Co-authors Dr. Larry Burk and Kathleen O’Keefe-Kanavos have woven together their own dream stories and the dream stories of several cancer survivors with an empowering message of self-care, self-advocacy, and validations for listening to one’s inner voice. We learn how dreams can carry important messages that can lead to proper diagnosis, treatment plans, and wellness. 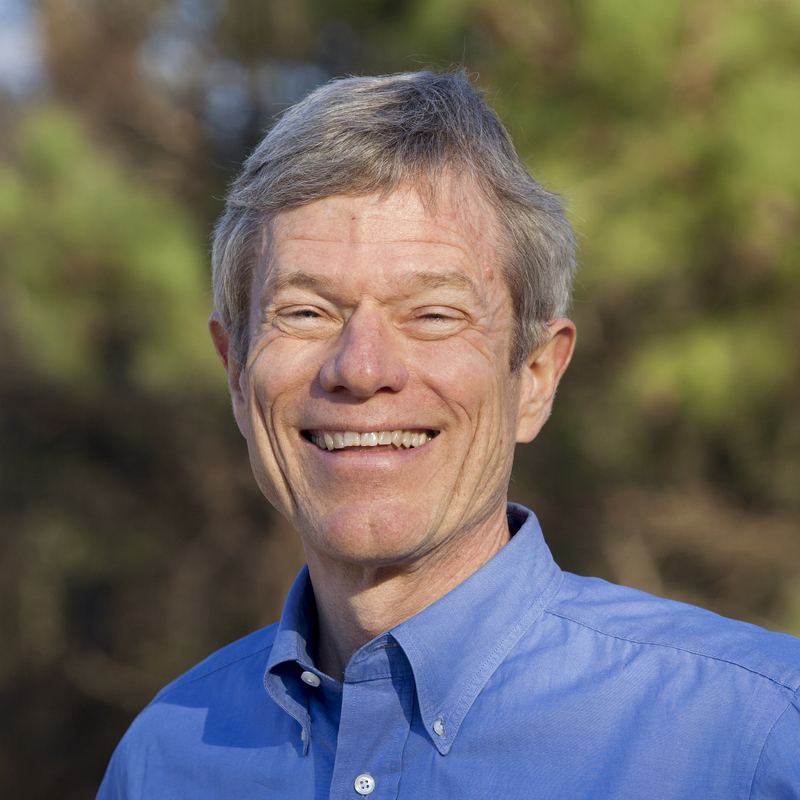 Dr. Larry Burk is the co-founder of Duke Integrative Medicine and currently on staff in the radiology department at Duke Hospital, where he is heading up a new study involving dreams and breast cancer. He is also co-founder of the American Board of Scientific Medical Intuition and a member of the International Association for the Study of Dreams. He is the creator of the Breast Cancer Dreams Project. 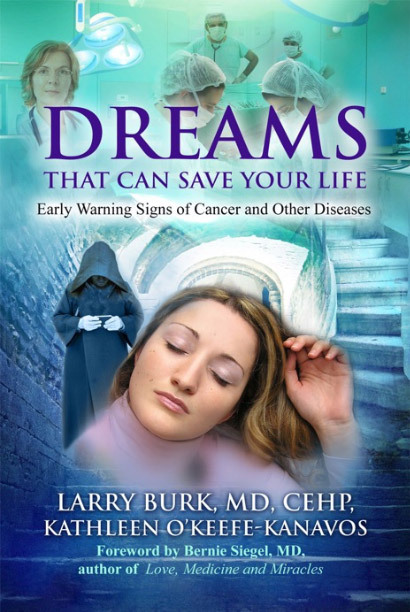 Many of the women who share their stories in Dreams That Can Save Your Life participated in Dr. Larry Burk’s study. Learn more about Dr. Burk's work at letmagichappen.com. Kathleen (Kat) O’Keefe-Kanavos is a three-time breast cancer survivor, life guidance coach, inspirational speaker, and the best-selling author of Surviving Cancerland: Intuitive Aspects of Healing where she shares her fascinating story of how her dreams were integral to her diagnosis, recovery, and survival of breast cancer. Visit kathleenokeefekanavos.com to learn more about Kat's many offerings.